Being a teacher is a rewarding career, but you always have a lot of stuff. 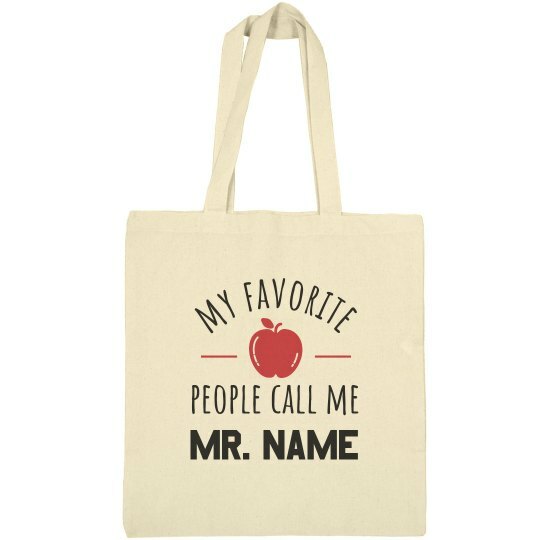 Pack all the books you need for the day in this customizable tote bag. Add your name in at the bottom to personalize it, and maybe make one for your friends too!